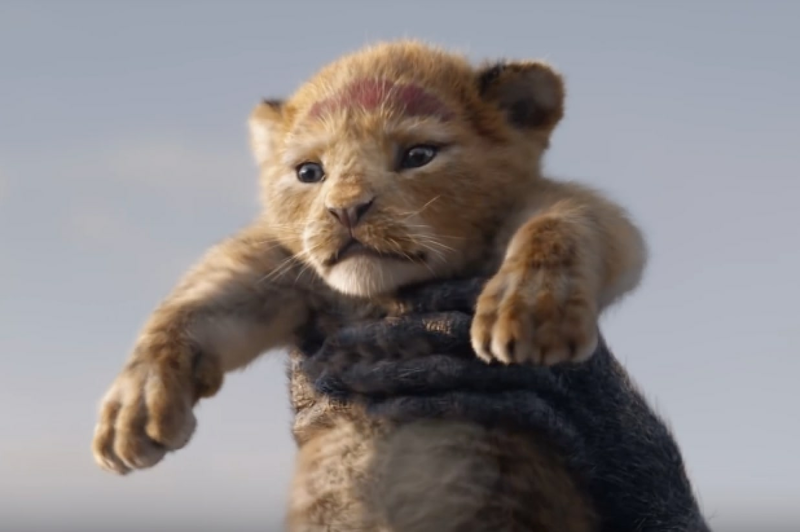 Disney’s 90-second teaser trailer for its upcoming “Lion King” remake has scored the second biggest one day debut ever, with 224.6 million views worldwide. That number puts it behind just the first trailer for “The Avengers: Infinity War,” which was watched 238 million times in the 24-period following its own debut. 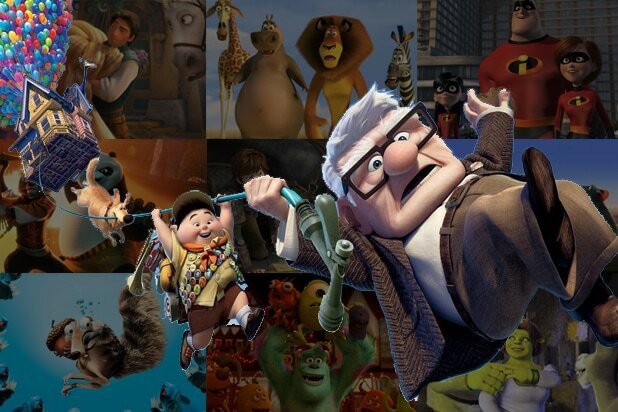 The “Lion King” trailer, which debuted on Thanksgiving Day, was a nearly shot-for-shot remake of the 1994 animated original and gave audiences their first glimpse at the new hyperrealistic CGI re-imaginings of Simba, Rafiki and the Pride Land’s other assorted creatures.